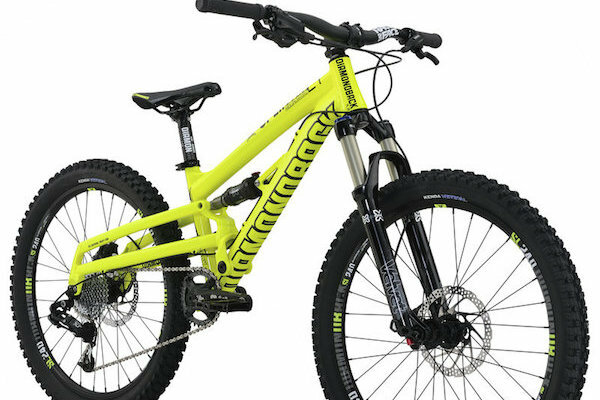 Guidelines for buying bikes and accessories. Learn everything you need to know before hitting the “buy now” button or purchasing in a store. Team rider Eric Porter has ridden all types of mountain bikes in his career, from cross-country race bikes to downhill beasts. 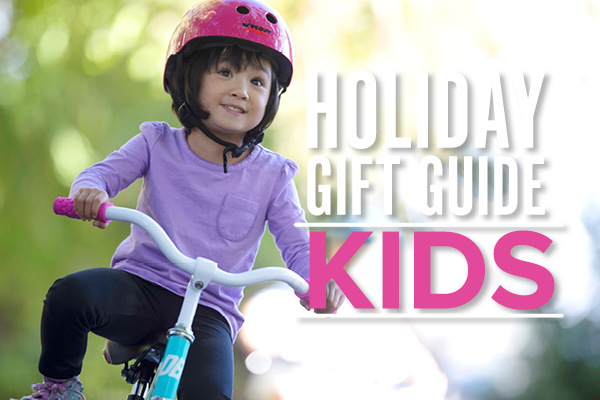 For most kid’s getting a bike is on the top lists of the best day ever. Guarantee your bike size by checking these 3 measurements before you buy a bike. 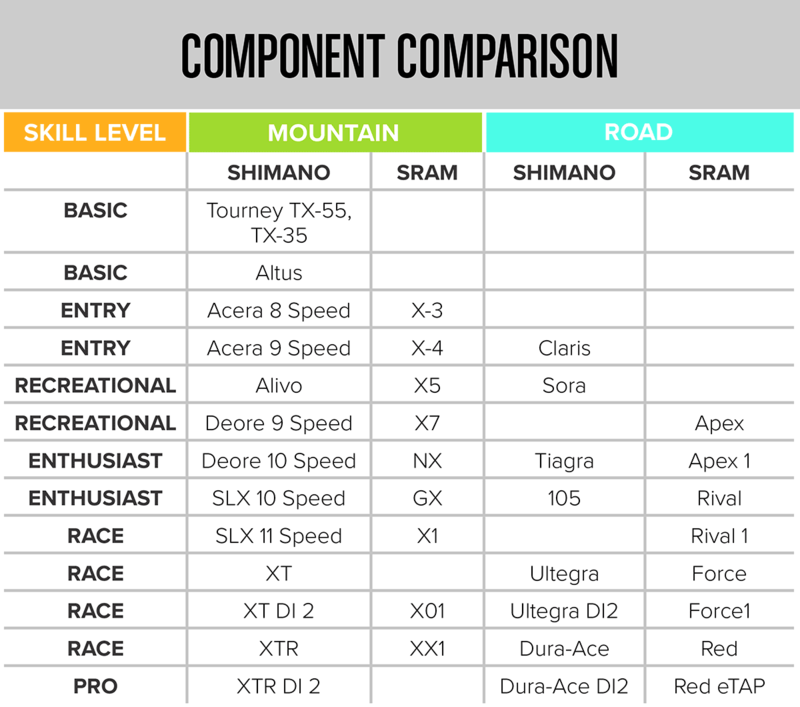 Hierarchy&nbsp;of bike parts can be confusing, decode them using this comparison sheet &nbsp;to see how they stack up for the type of riding you want to do and the performance you want out of your bike. 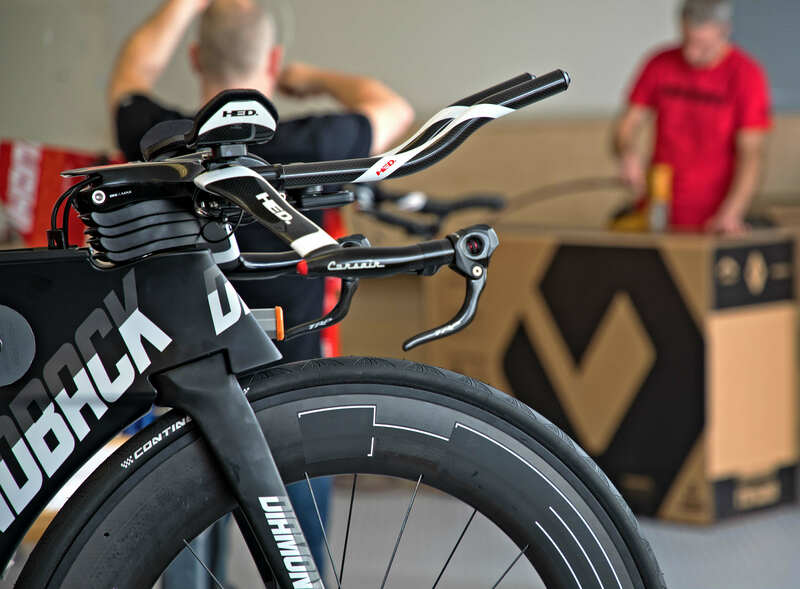 The frame is the most important part of your bike, and not all frames are created equal. 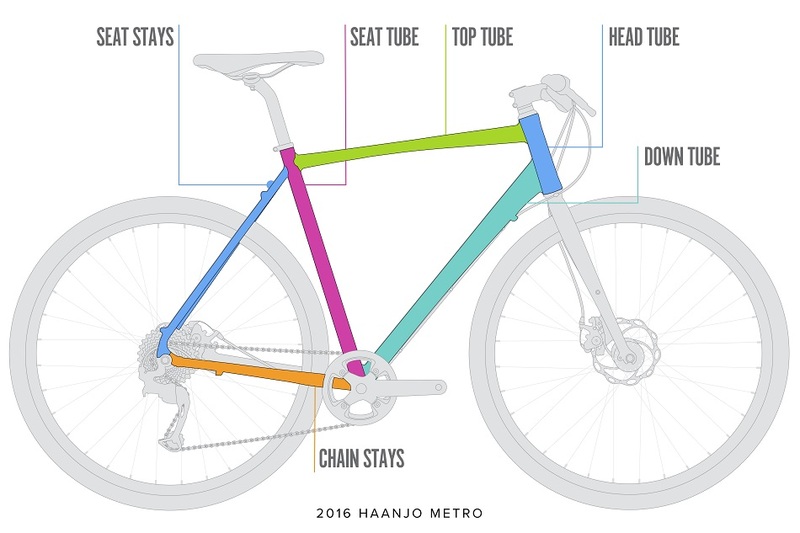 A little homework can make finding, buying, and assembling the right bike as easy as it is convenient. Avoiding traffic and crowded stores is definitely worth it--it's way better to shop from your couch! Information on common bike issues. Get a peek inside our latest dream bike shop. Building custom bikes at our HQ in the USA! Make it yours in the Diamondback Custom Studio, a premium bike building experience. At Diamondback we pride ourselves on making bikes for every rider, with some of the most important cyclists being our children. 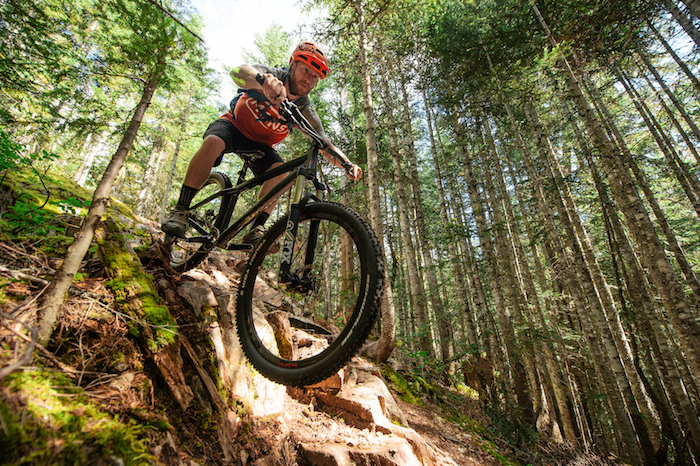 Here are seven reasons why you should consider going back to riding a hardtail, even part of the time. There is no doubt that it will make you a better rider! 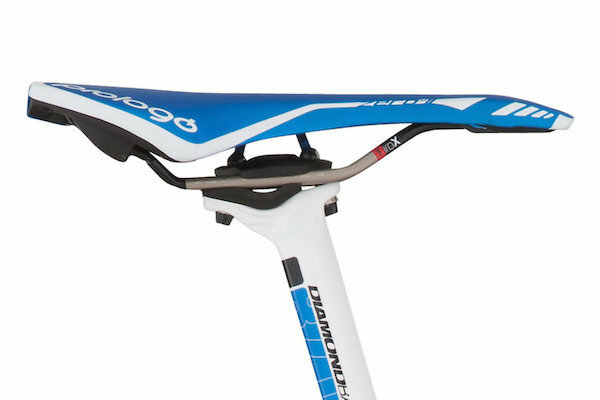 When your saddle's at the wrong height it can ruin any ride. Set it right and you will ride for miles in comfort.